The museum's collection is distinguished as being the most complete in the region. The variety of artistic evidence from the 13th to 19th century is on display on second and third floor of the Palazzo dei Priori. 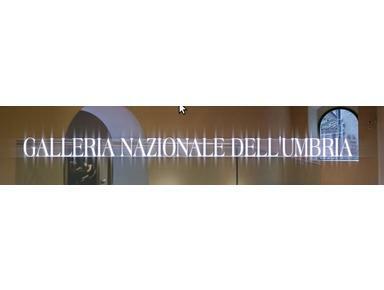 In additon it presents monographic sections of Umbrian fabrics, jewelery, ceramics, graphics, ancient, the topography.